So I got this wine last Sunday and let me tell you, it was so good! Every Sunday my beau and I pick an activity to do and then we rock out for the rest of the day. We both work in the same industry so when we get a chance to hide from the world we take full advantage! Sunday’s activity: Wine Tasting. Since we like to tuck away on Sunday’s we decided to take a trip to Total Wine to search for something new to sip on, and then it’s Netflix and chill for the rest of the day. We saw a few wines that looked pretty interesting but this bottle seriously caught our eye. 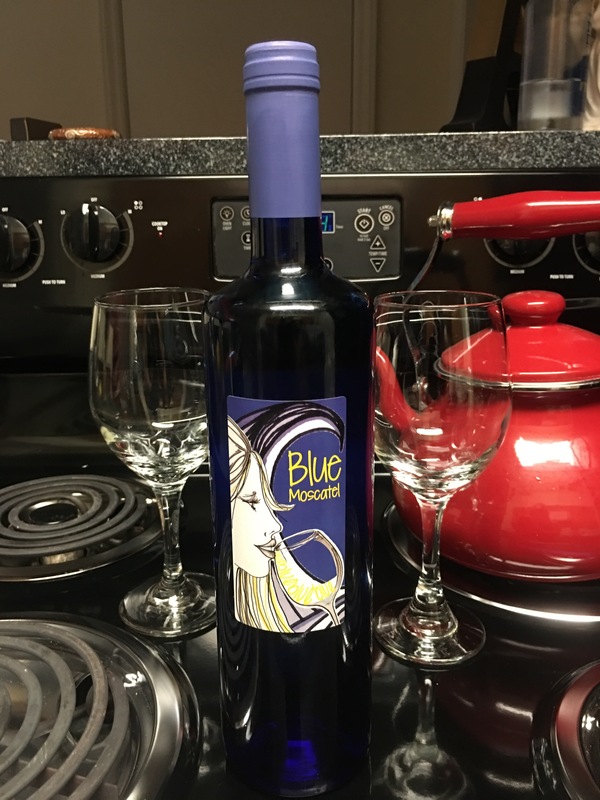 I am a huge fan of moscato, plus my favorite color is blue so guest what? Perfect match. I think I found my new signature wine! It has officially been added to the creative collection on my balcony. 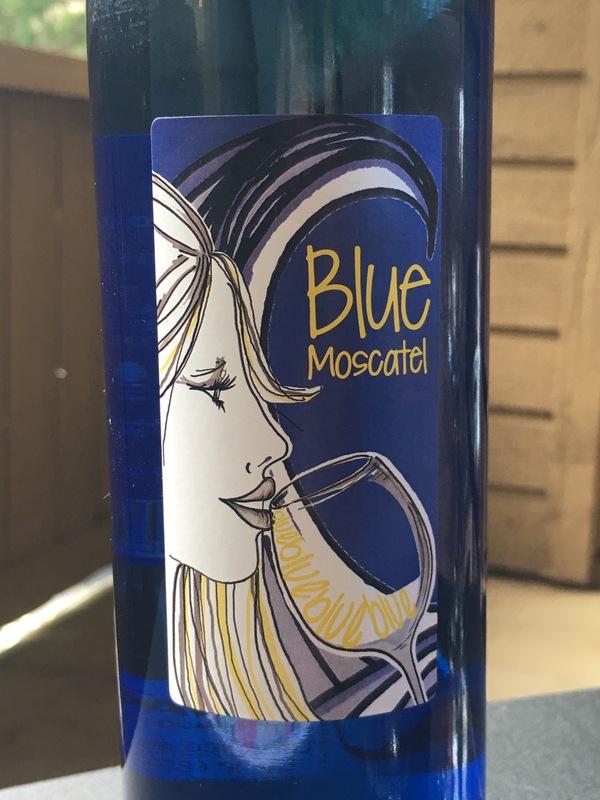 My pen, notebooks, macbook and now Blue Moscatel is the new winning formula for Sunday Funday! Cheers and let me know if you get a chance to try it one day. Previous Previous post: A Taste of New Orleans or Nah?